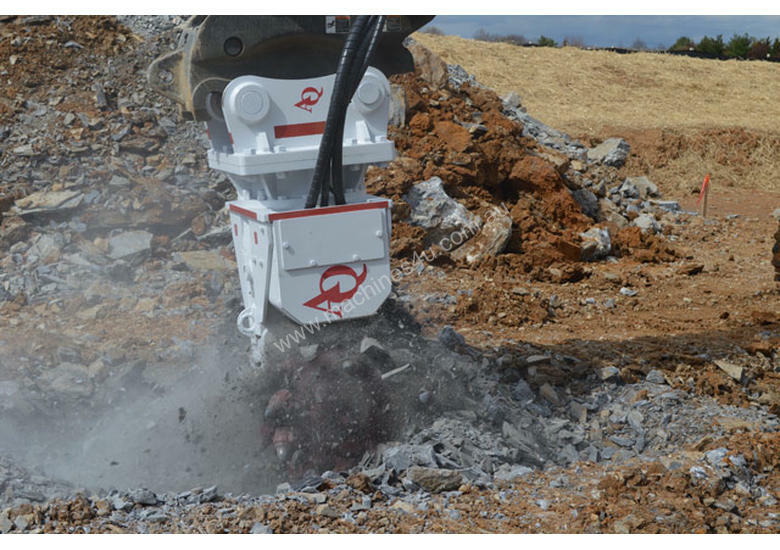 ANTRAQUIP - AMERICA'S BEST SELLING TWIN HEADERS ARE NOW AVAILABLE IN AUSTRALIA, EXCLUSIVE TO BOSS ATTACHMENTS. 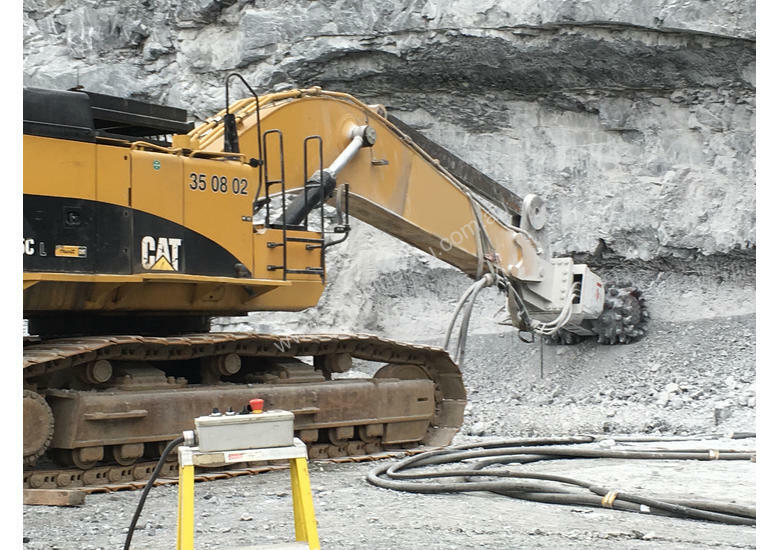 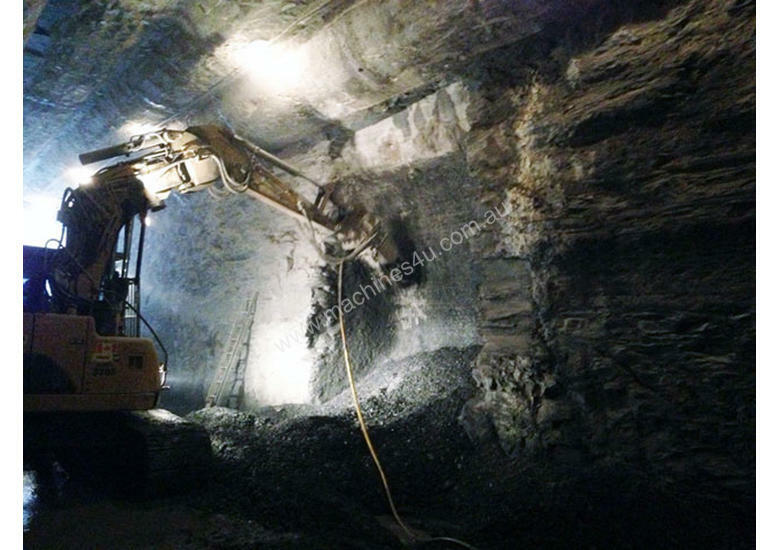 ANTRAQUIP, the worldwide leader in the manufacture of advanced hydraulic cutters, road headers, tunnel support systems, and other specialized machinery used in the tunnelling, mining, and construction industries. 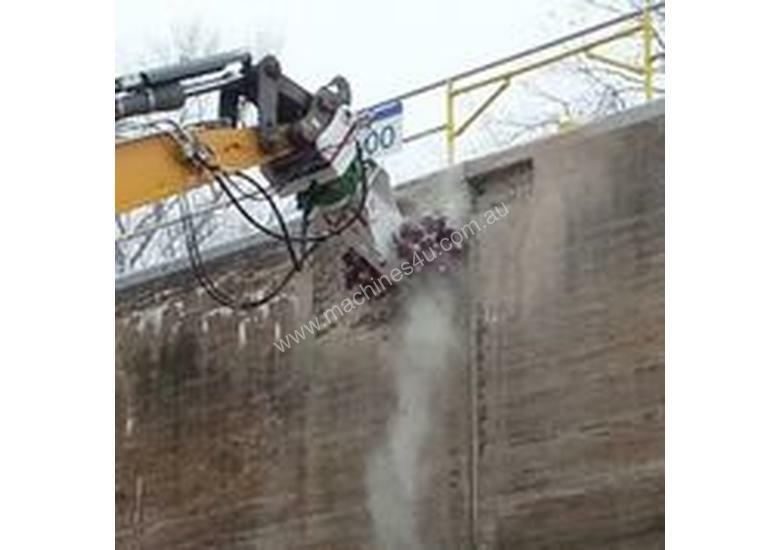 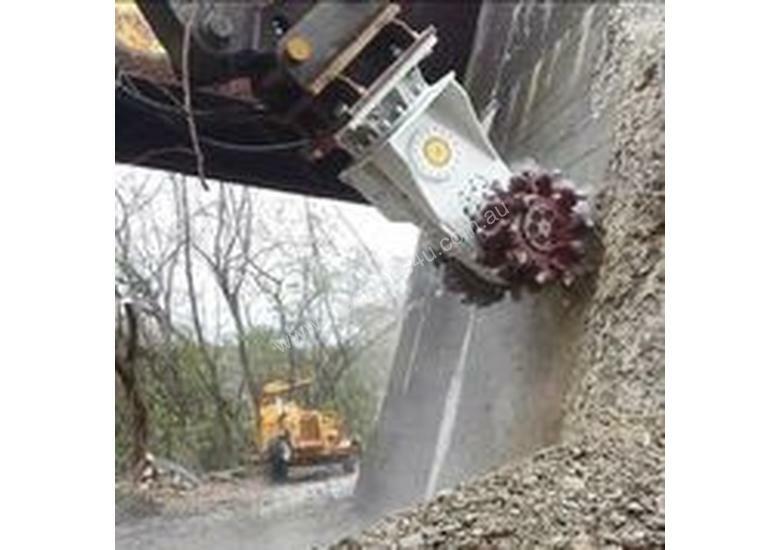 The AQ-3 hydraulic cutter is falls into the mid-size category and one of the more popular models of Antraquip cutters and is capable of operating on 12-20t carriers. 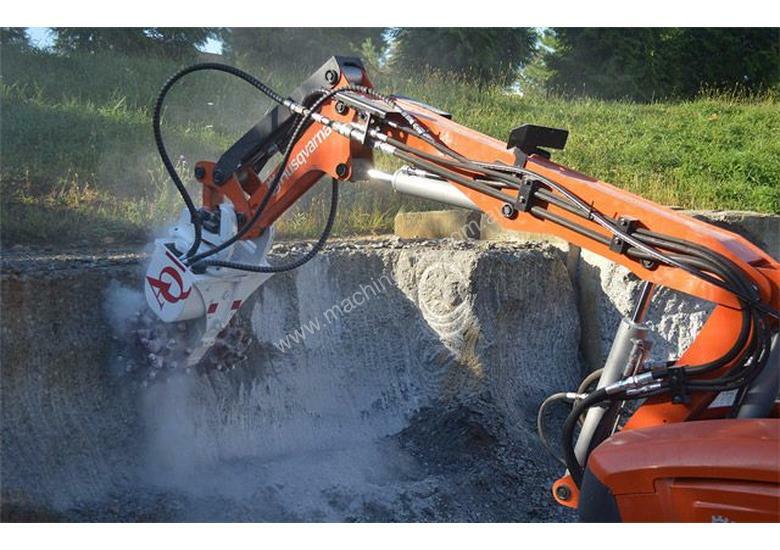 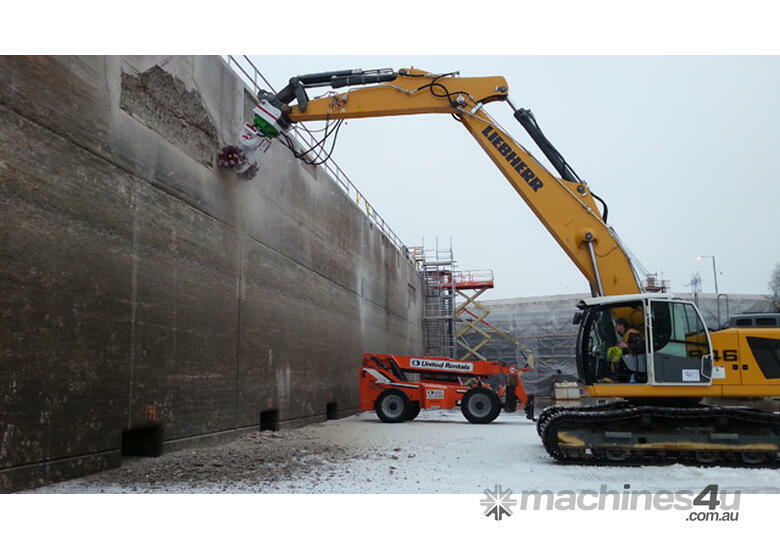 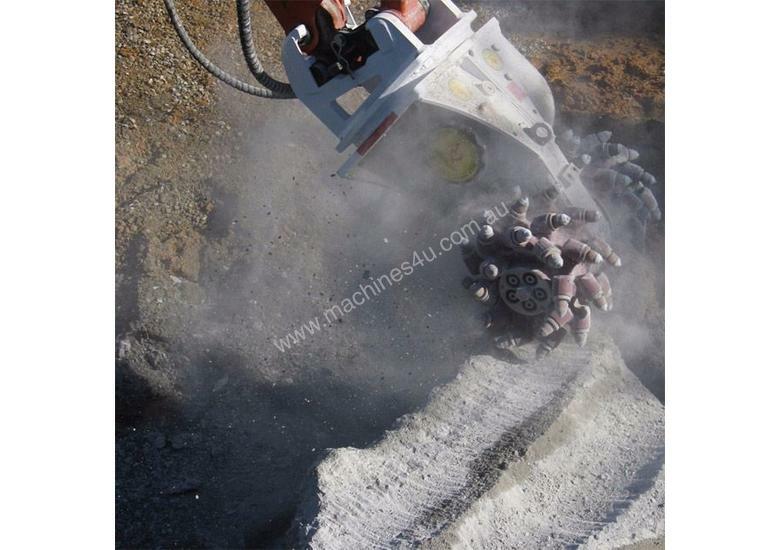 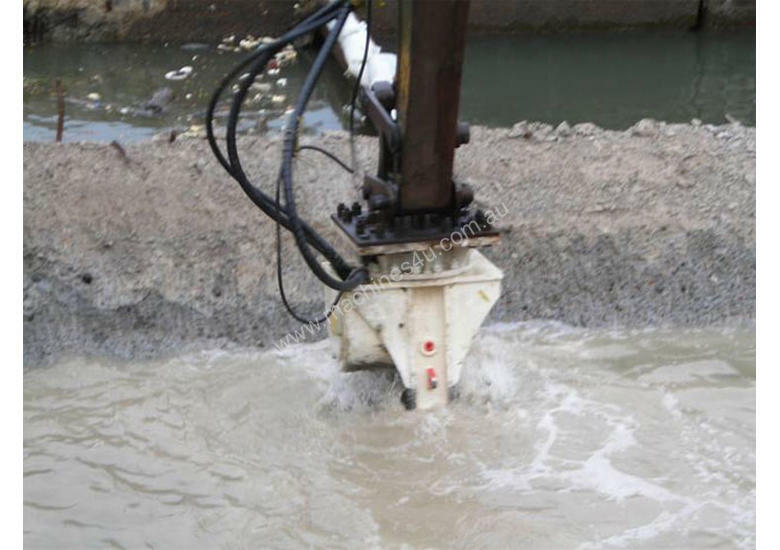 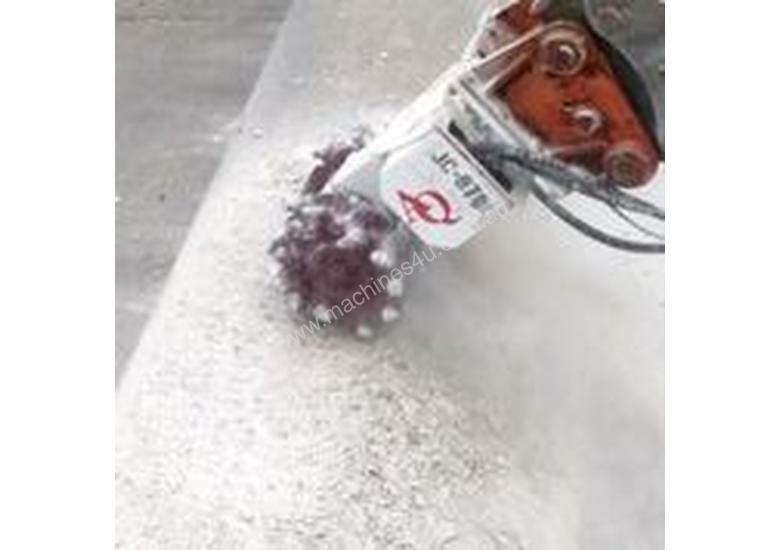 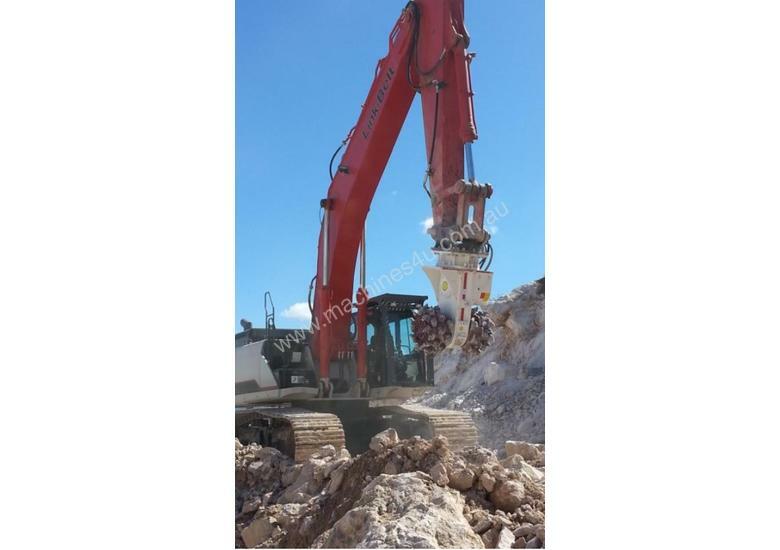 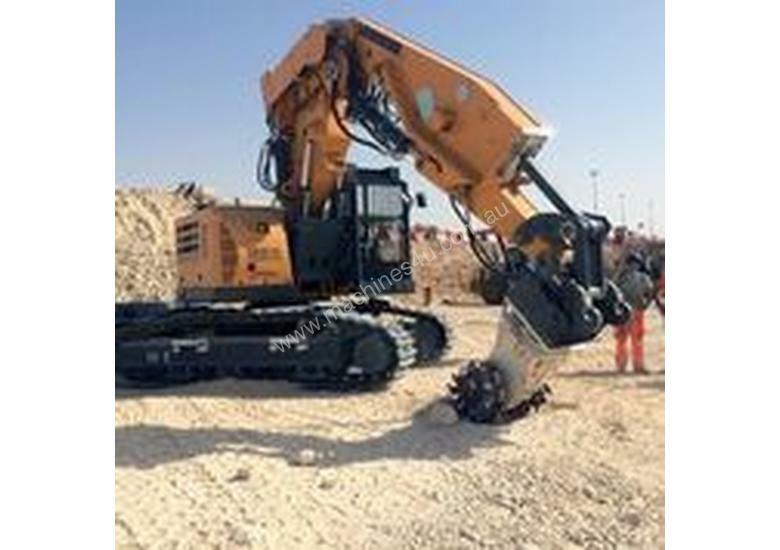 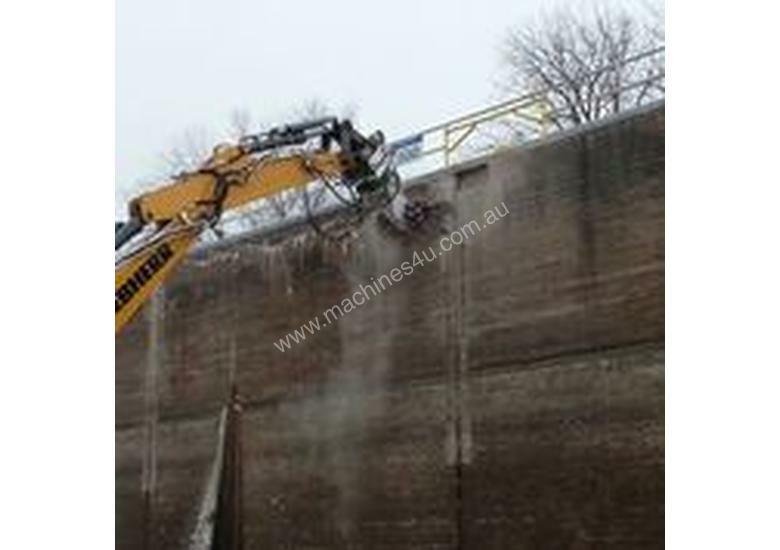 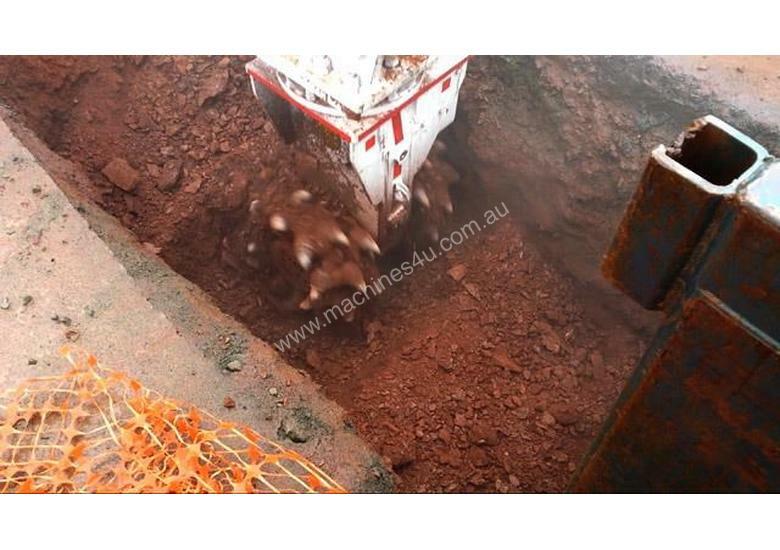 This cutter is designed to efficiently cut soft to medium hard rock as well as concrete and provide impressive production rates. 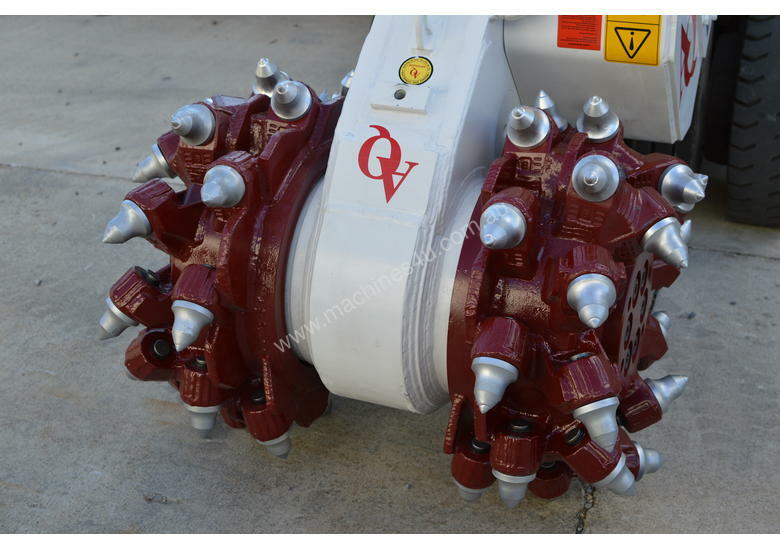 Commonly used for scaling, trenching, mine development and concrete profiling. 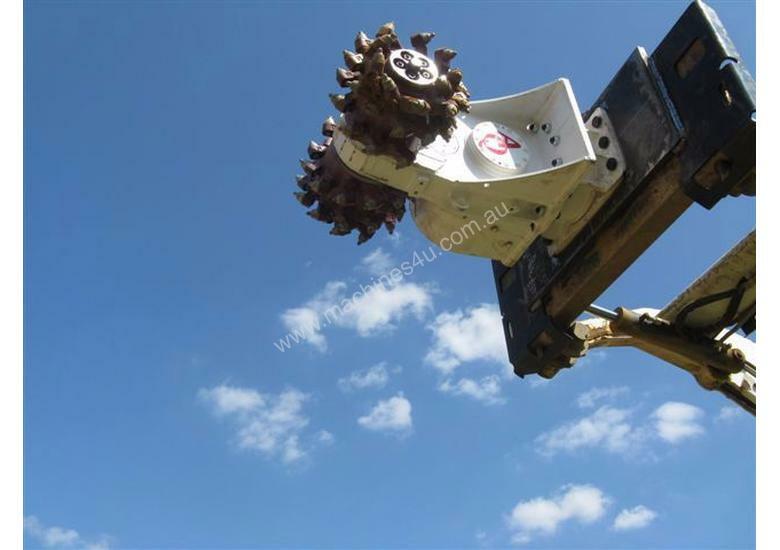 •	Powerful high torque low speed radial piston motors. 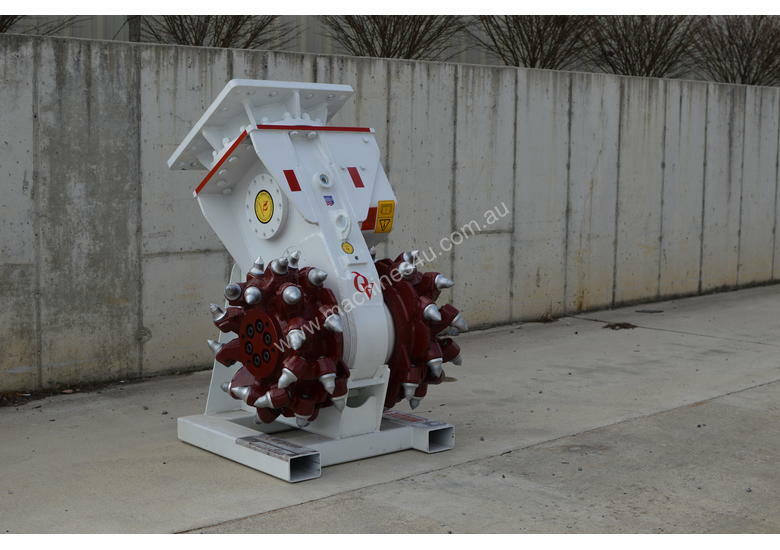 •	Robust cutting drums to ensure maximum production & prolonged life. 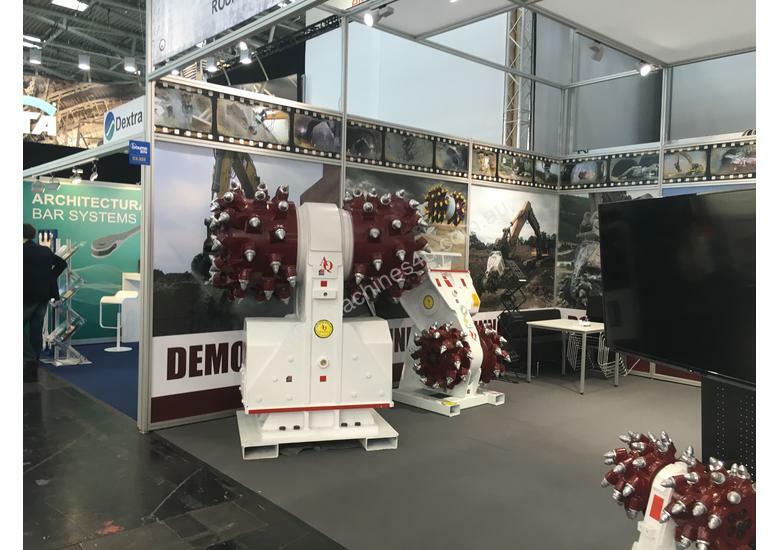 •	Durable spur gears & housing. 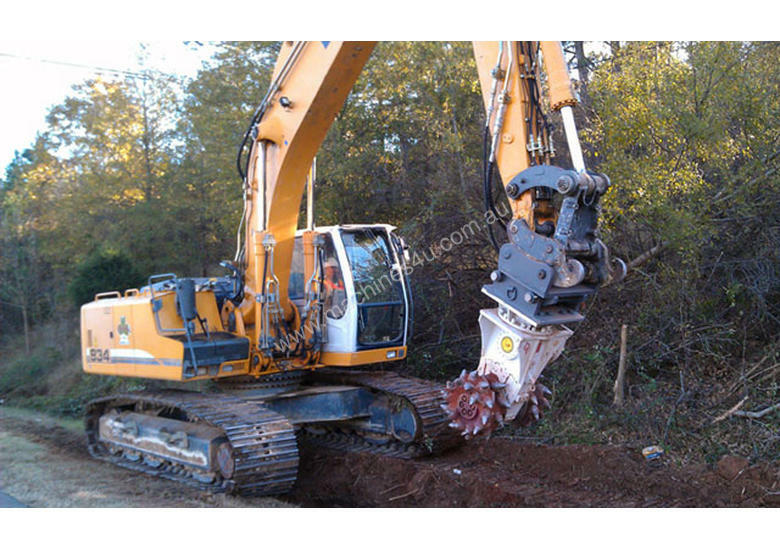 •	Designed and manufactured in the U.S.A, only the best materials are used for excellent quality. 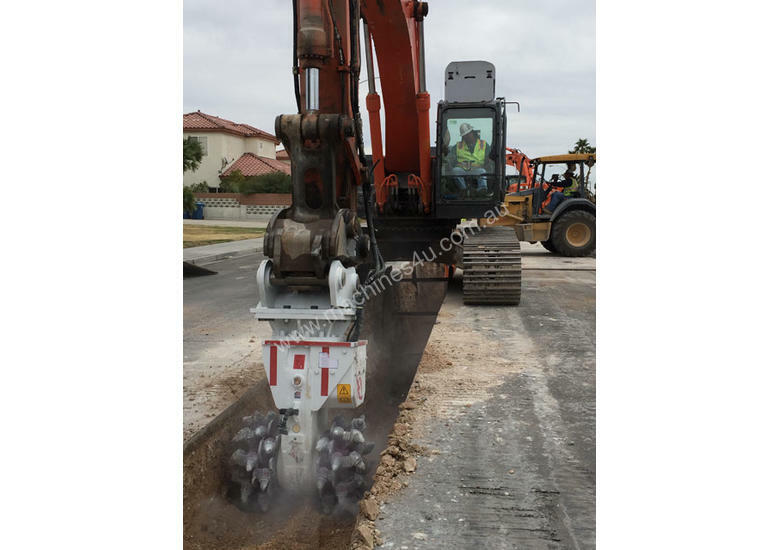 Solid, durable and characterized by the now recognizable clean lines designed to resist wear and high stresses in the toughest working conditions.